Clara is the Executive News Editor for the Marquette Wire. 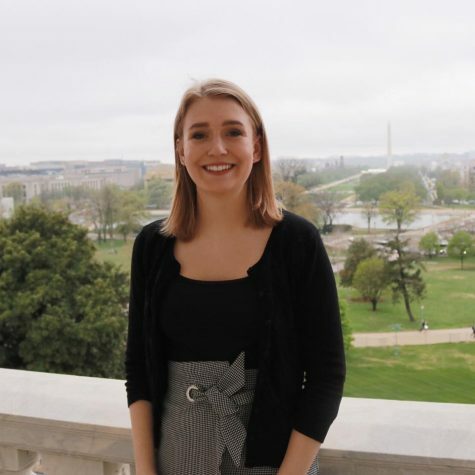 She is a Junior with majors in Journalism and Political Science, and a minor in Theology. She previously worked in multiple other positions. Clara can be found on Twitter @ClaraJanzen15 and her website is clarajanzen.com.